Crawford was a forerunner of the holistic design movement in the late nineties. She has published two great books before: The Sensual Home (1998) and Home is where the heart is? (2005). 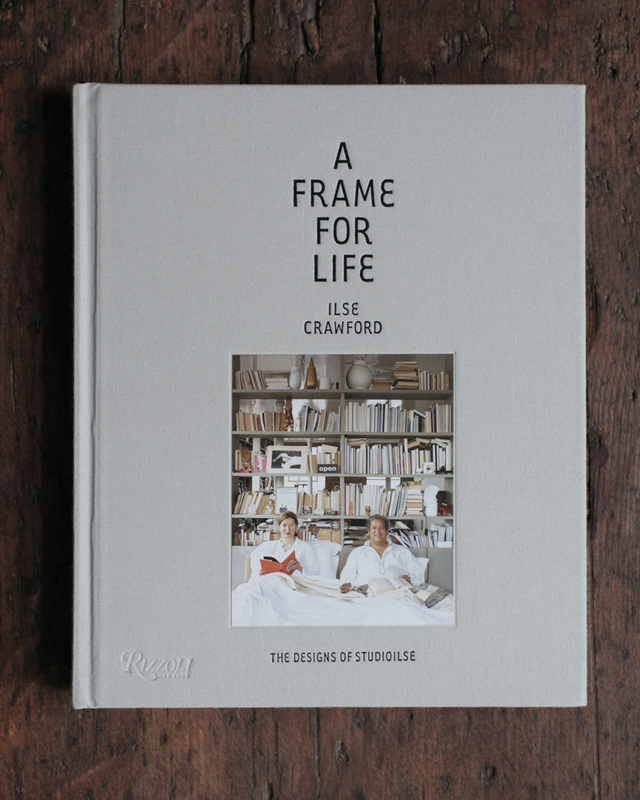 A Frame for Life is full of beautiful, soft and accessible, photographs. This one is taken at Crawford’s own bathroom in London. Photo credit: Martyn Thompson. Why is interior design so misunderstood? These are the statements written on the back of Ilse Crawford's book A Frame for Life. They are the names of the chapters inside, too, and I assume they serve as a philosophical basis of Studioilse’s designs. 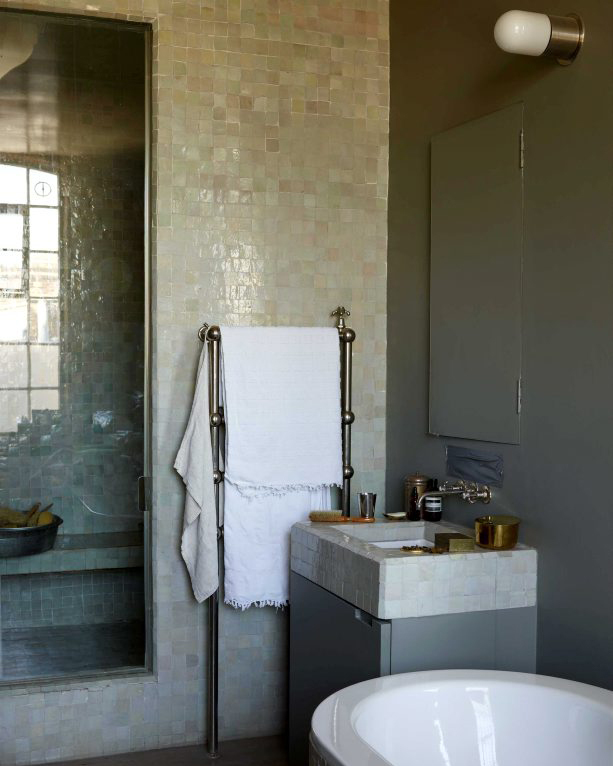 Ilse Crawford was the founding editor of Elle Decoration UK, where she remained until 1998. Her design studio, Studioilse, was born in 2003. The book showcases Studioilse projects including Ett Hem hotel, the company’s own beautiful office, and Ilse Crawford’s home in London. It is fascinating to learn about the design process of these beautiful spaces – the starting point, the approach, as well as details on the floor plans or choice of materials and furniture. Crawford's design philosophy highlights the physical and emotional connections to the spaces we live in. Rather than just aesthetics, she is interested in “the sensory thing, in thinking about it from the human context, the primal perspective, the thing that touches you”. Her designs aim to support and improve life that happens after an interior is created instead of designing photogenic or ‘iconic’ show houses that – no matter how pretty they are – feel impractical, unsensual and sterile when in use.